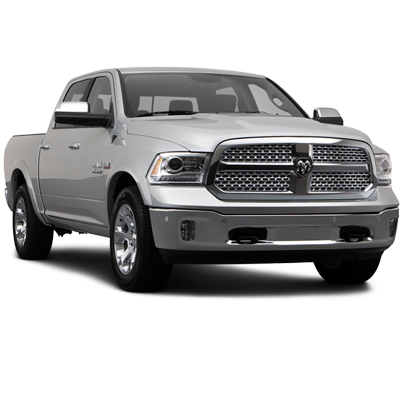 Don't get Busted! 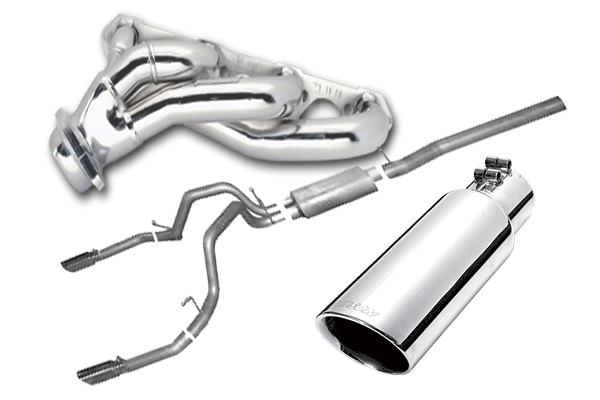 Turn down the sound not the POWER. 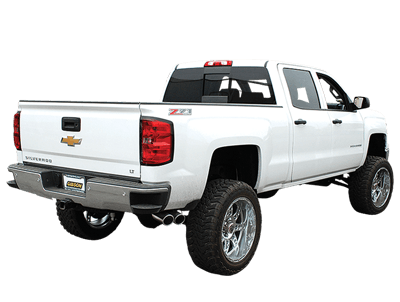 With sound laws becoming an apparent issue on waterways all over the U.S. it leaves the doors wide open. 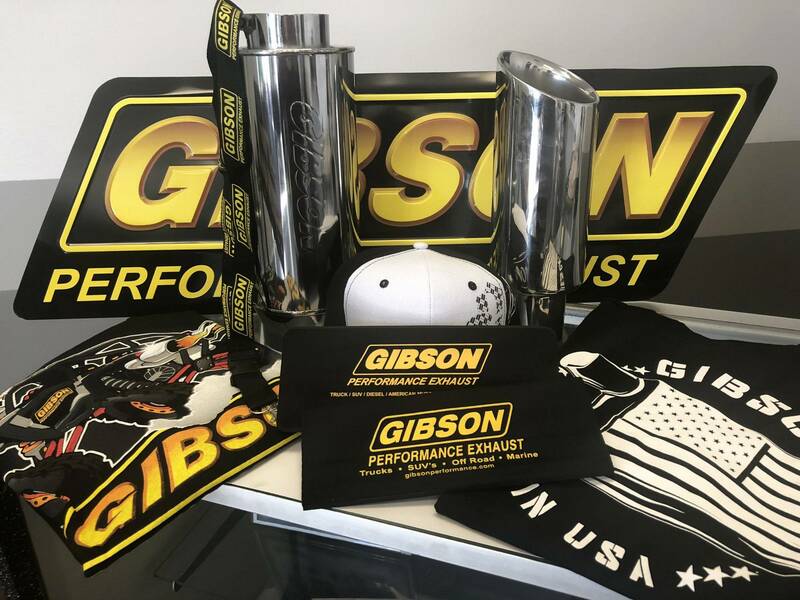 Gibson Performance a leader in the Truck, SUV, RV, and Diesel market has introduced a dedicated line of Marine Silencers developed for performance boaters. 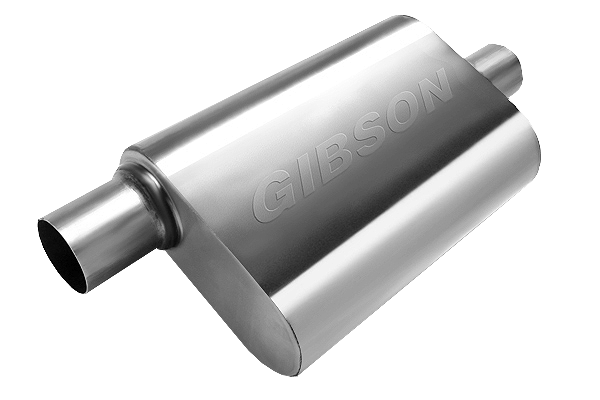 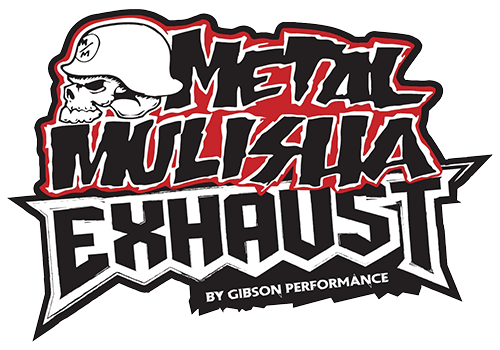 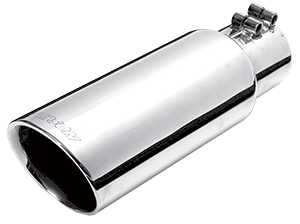 Gibson Performance Exhaust has unleashed a whole family of bolt-on Marine Mufflers that are designed to reduce sound levels to be within the J2005 Sound Law, without compromising power.